Large development of 13 Self-contained flats, comprising 2x studios, 9x one-bedroom and 2x 2-bedroom apartments. All currently let and benefiting from double glazing and gas central heating. 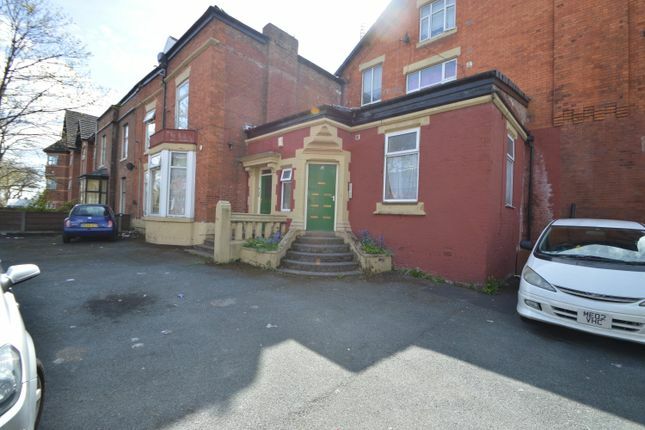 Very popular location close to Stockport Road, Asda Longsight and Longsight Market. 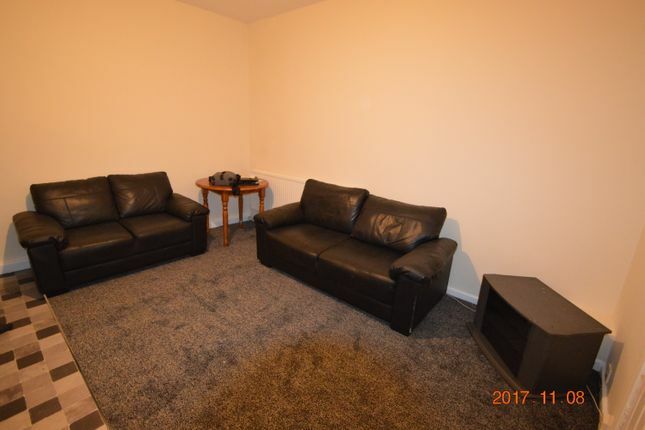 All the flats are fully furnished. 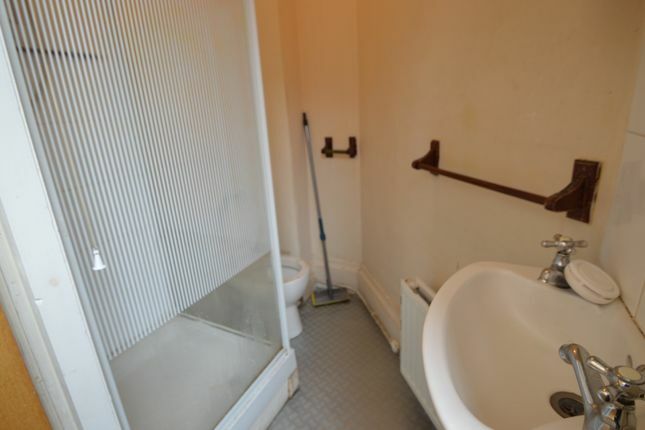 The property also has cellars containing separate gas and electric meters for all units. The property occupies a large plot and has development potential with substantial land at the rear and a large car park to the front. 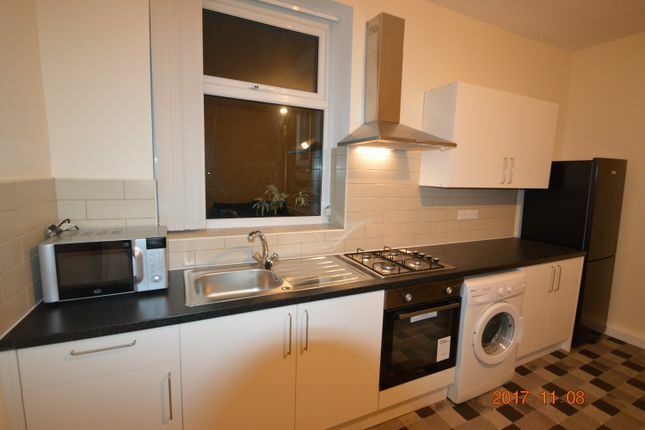 Stainless Steel Sink, Gas Hob, Oven, Washing Machine Point, 2X Ceiling Light Point, Adequate Power Points, TV Point, Phone Point, Double Glazed Window Unit, Range of Base and Wall Units, Melamine Worktop, Extractor Fan, Tiled Surround. 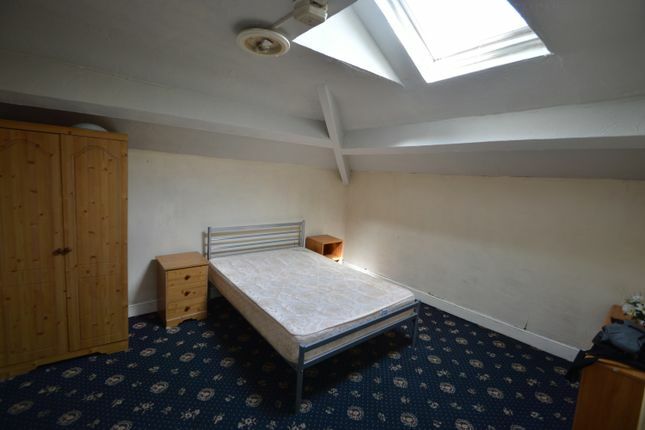 Ceiling Light Point, Adequate Power Points, Double Glazed Window Unit, Radiator. 3 Piece Suite consisting of Bath with Panel, WC and Hand Wash Basin, Double Panel Radiator, Double Glazed Window Unit, Ceiling Light Point, Surround Tiles, Ravenheat Boiler, Fire Exit Door. Fuse Box, Alarm Panel, Intercom System, Double Panel Radiator, Ceiling Light Point, Smoke Alarm. Double Glazed Window Unit, Adequate Power Points, Double Panel Radiator, Ceiling Light Point. 2X Double Glazed Window Units, Adequate Power Points, Double Panel Radiator, Ceiling Light Point, Smoke Alarm. 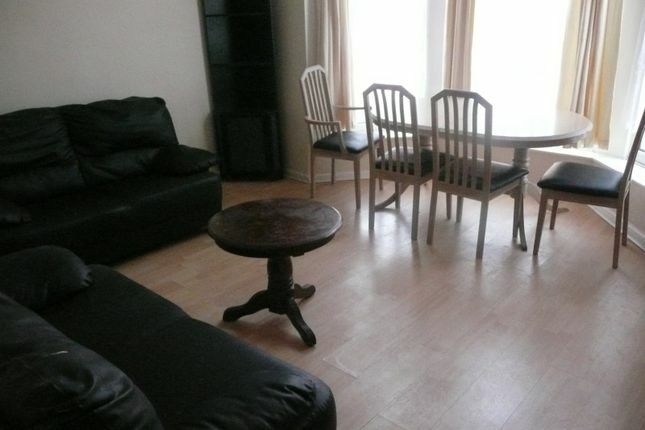 Double Glazed Window Unit, Ceiling Light Point, Adequate Power Points, TV Point, Phone Point, Double Panel Radiator. 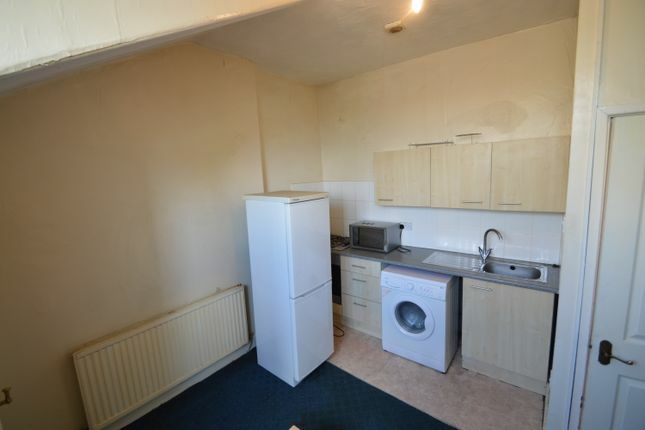 Washing Machine Point, Range of Base and Wall Units, Melamine Worktop, Ceiling Light Point, 3X Double Glazed Window Units, Gas Hob, Oven, Smoke Alarm. Double Panel Radiator, Shower Stall, Gainsborough Electric Shower Unit, Tiled Surround, Hand Wash Basin, WC, Ceiling Light Point, Extractor Fan. Ceiling Light Point, Double Glazed Window Unit, Adequate Power Points, Double Panel Radiator, Phone Point, TV Point. Ceiling Light Point, Smoke Alarm, Surround Tiles, a Range of Base and Wall Units, Melamine Worktop, Washing Machine Point, Double Glazed Window Unit, Stainless Steel Sink, Ravenheat Boiler. Fuse Box, Ceiling Light Point, Intercom. 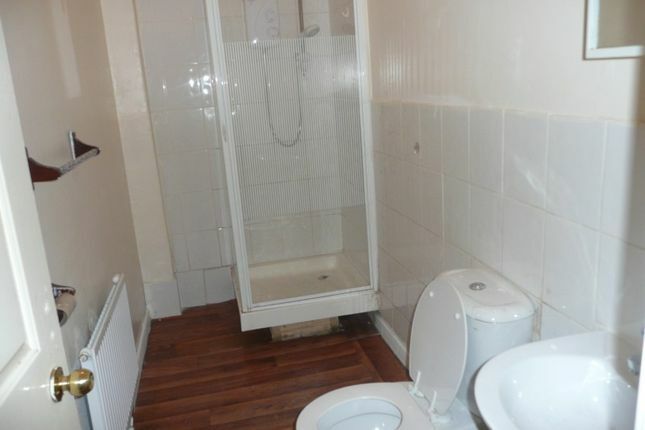 WC, Hand Wash Basin, Shower Cubicle, Gainsborough Electric Shower, Ceiling Light Point, Extractor Fan, Tiled Surround. 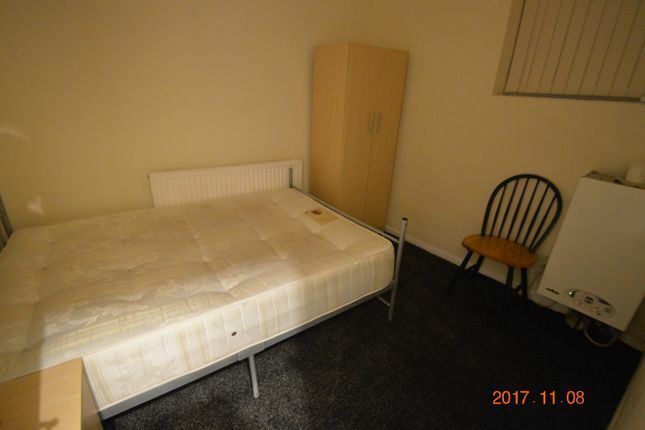 Phone point, Adequate Power Points, Double Glazed Window Unit, Ceiling Light Point, Smoke Alarm, TV Point, Double Panel Radiator. 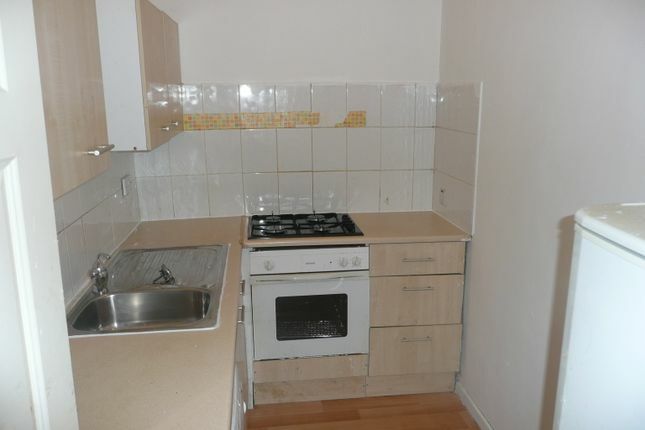 Melamine Worktop, Range of Base and Wall Units, Single Panel Radiator, Double Glazed Window Unit, Washing Machine Point, Electric Hob, Oven, Stainless Steel Sink, Ceiling Light Point, Heatline Boiler, Adequate Power Point, Tile Surround. Hand Wash Basin, WC, Shower Stall, Gainsborough Electric Shower Unit, Double Panel Radiator, Extractor Fan. 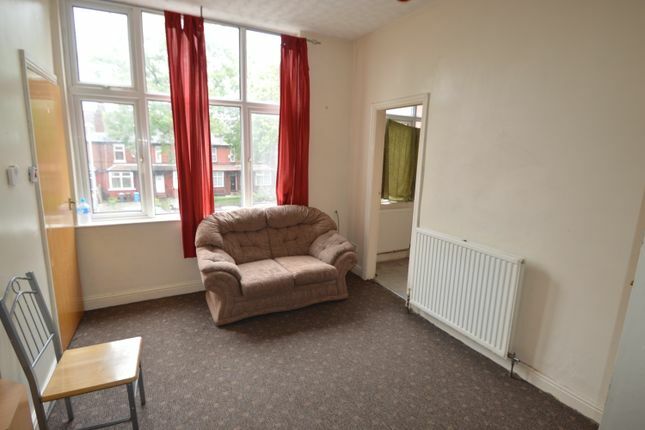 Double glazed window unit, Adequate Power Points, Ceiling Light Point, Double Panel Radiator, TV Point, Phone Point. 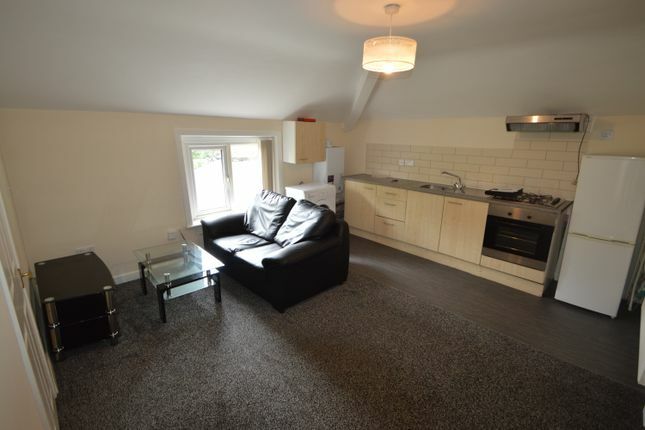 Ceiling Light Point, Melamine Worktop, Range of Base and Wall Units, Extractor fan, Gas Hob, Double Glazed Window Unit, Stainless Steel Sink, Adequate Power Points, Washing Machine Point. 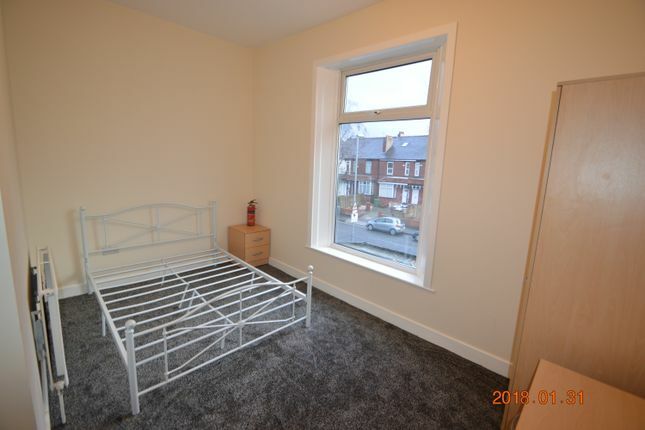 Hand Wash Basin, White WC, Shower Stall and Electric Shower Unit, Double Panel Radiator, Double Glazed Window Unit, Thermostat, Ceiling Light Point. Fuse Box, Ceiling Light Point, Double Panel Radiator, Loft Hatch. Ceiling Light Point, Double Panel Radiator, Adequate Power Points, Double Glazed Window Unit. Double Panel Radiator, Double Glazed Window Unit, Adequate Power Points, TV Point, Ceiling Light Point. Double Glazed Window Unit, Double Panel Radiator, Adequate Power Point, Ceiling Light Point. 3 piece suite consisting of Bath with Panel, WC, and Hand Wash Basin with Mixer Tap, Gainsborough Electric Shower Unit, Double Panel Radiator, Glass Shower Screen, Splashback Tiles, Ceiling Light Point, Extractor Fan. 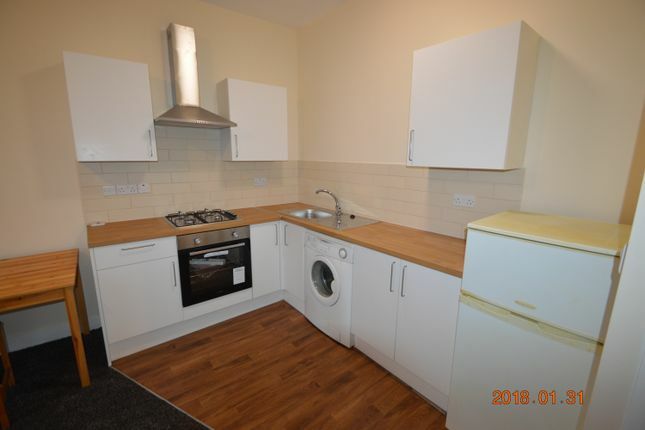 Washing Machine Point, Stainless Steel Sink, Double Glazed Window Unit, Gas Hob, Oven, Extractor Fan, Adequate Power Points, Melamine Worktop, Range of Base and Wall Units, Tiled Surround, Glow Worm Boiler, Ceiling Light Point. Double Glazed Bay Window, Double Panel Radiator, Adequate Power Points, TV Point, Phone Point, Ceiling Light Point, Smoke Alarm. 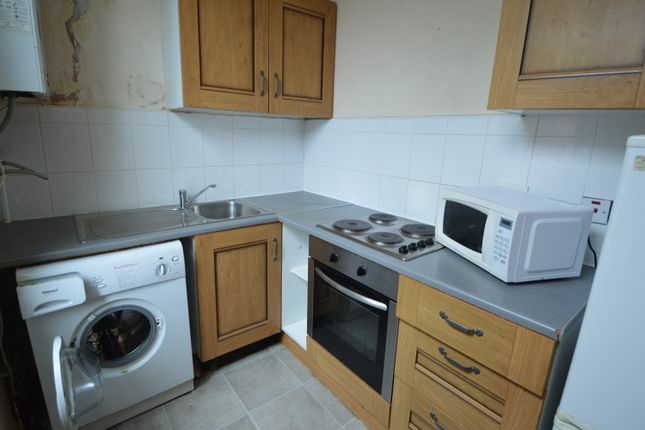 Washing Machine Point, Stainless Steel Sink and Drainer, Gas Hob, Oven, Ceiling Light Point, Adequate Power Points, Melamine Worktop, Range of Base and Wall Units. Double Glazed Window Unit, Ideal Boiler, Adequate Power Points, Double Panel Radiator and Honeywell Thermostat. Single Panel Radiator, White Tiled Surround, Shower Cubicle, Mira Electric Shower, White WC, Hand Wash Basin. 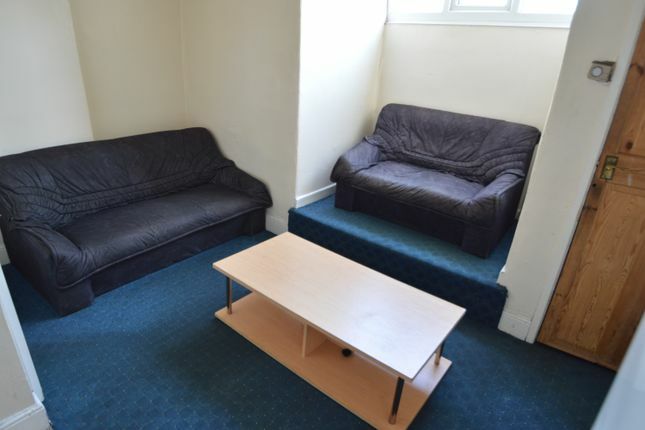 Adequate Power Points, Double Glazed Window Unit, Double Panel Radiator, Ceiling Light Point, TV Point, Phone Point. 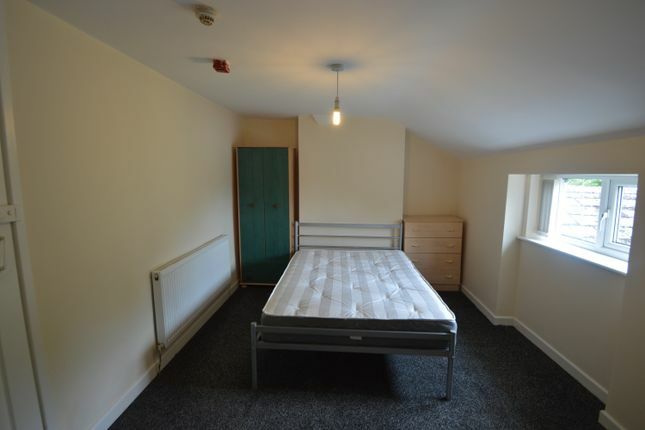 Ceiling Light Point, Adequate Power Points, Washing Machine Point, Gas Hob, Oven, Stainless Steel Sink and Drainer, Melamine Worktop, a Range of Base and Wall Units and Smoke Alarm. 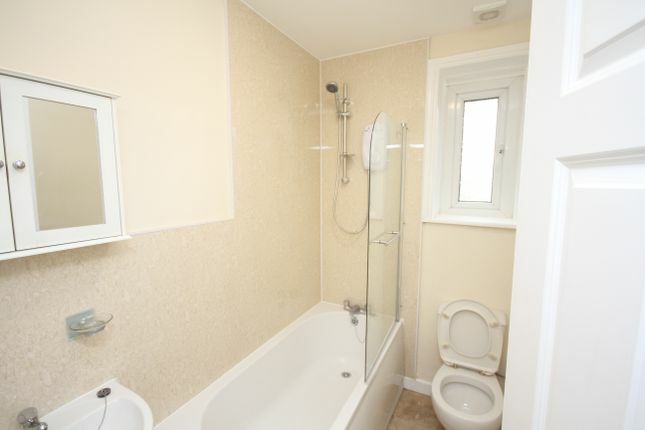 White WC, Hand Wash Basin, White Splashback Tiles, Shower Stall Unit with Thermostatic Shower. 2X Ceiling Light Points, Honeywell Thermostat, Adequate Power Points. 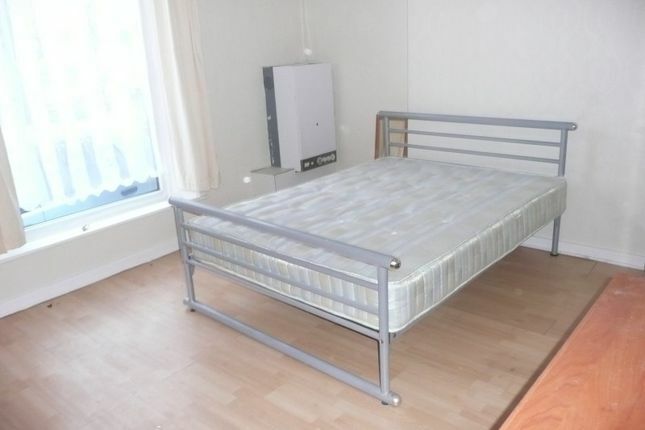 Ceiling Light Point, Adequate Power Points, Washing Machine Point, Gas Hob, Oven, Stainless Steel Sink and Drainer, Melamine Worktop, Range of Base and Wall Units, Double Panel Radiator, Ideal Boiler, Double Glazed Window Unit, TV Point, Phone Point, Smoke Alarm. Double Glazed Window Unit, Adequate Power Points, Ceiling Light Point and Double Panel Radiator. 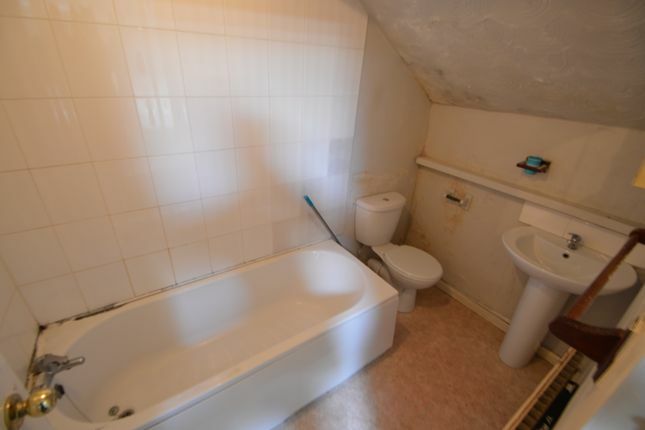 3 Piece Suite consisting of Bath with Panel, WC, and Hand Wash Basin with Mixer Tap, Ceiling Light Point, Heated Towel Rail, Steeple Extractor Fan, Shower Screen, Redring Electric Shower. 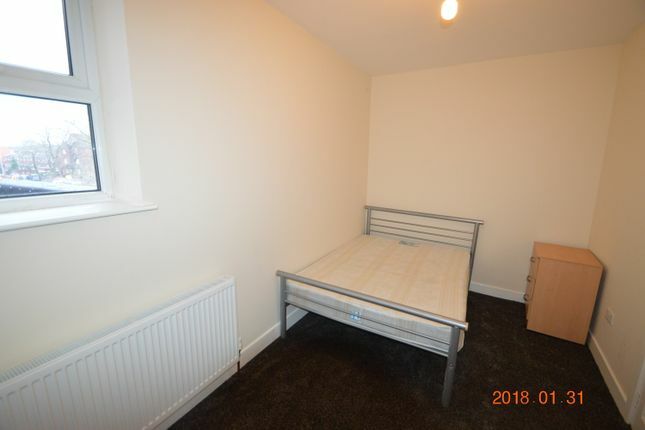 Double Glazed Window Unit, Ceiling Light Point, Range of White Base and Wall Units, Melamine Worktop, Stainless Steel Sink and Drainer, Smoke Alarm, Cream Splashback Tiles, Gas Hob, Oven, Washing Machine Point, Double Panel Radiator, TV Point, BT Phone Point. 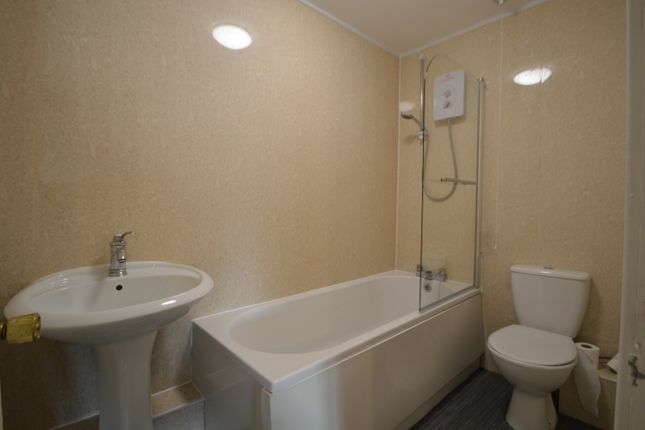 3 Piece Suite consisting of Bath with Panel, Hand Wash Basin with Chrome Mixer Tap, White WC, Shower Screen, Galaxy Aqua 1000 Electric Shower, Frosted Double Glazed Window Unit, Ceiling Light Point and Steeple Extractor Fan. Ceiling Light Point, Double Glazed Window Unit, Adequate Power Points, Double Panel Radiator and Ravenheat Boiler. Ceiling Light Point and Smoke Alarm. Ceiling Light Point, Double Panel Radiator, Melamine Worktop, Range of Base and Wall Units, Stainless Steel Sink, Gas Hob, Oven, Double Glazed Window Unit, TV Point, Phone Point, Ideal Boiler, Washing Machine Point and Smoke Alarm. Double Panel Radiator, Velux Window, Adequate Power Points, Ceiling Light Point and Smoke Alarm. 3 Piece Suite consisting of Bath with Panel, Hand Wash Basin with Chrome Mixer Tap, White WC, Shower Screen, Triton Electric Shower, Single Panel Radiator, Ceiling Light Point and Extractor Fan. 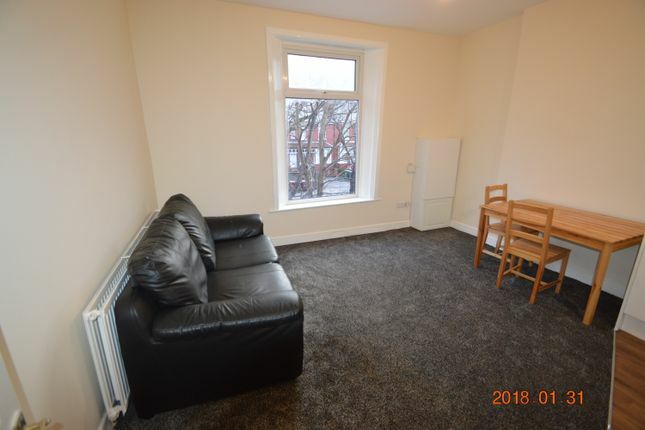 Washing Machine Point, Adequate Power Points, Ceiling Light Point, Smoke Alarm, Gas Hob, Oven, Double Panel Radiator, Heatline Boiler, Cream Splashback Tiles, Melamine Worktop, A Range of Base and Wall Units, BT Phone Point, TV Point, and Double Glazed Window Unit. 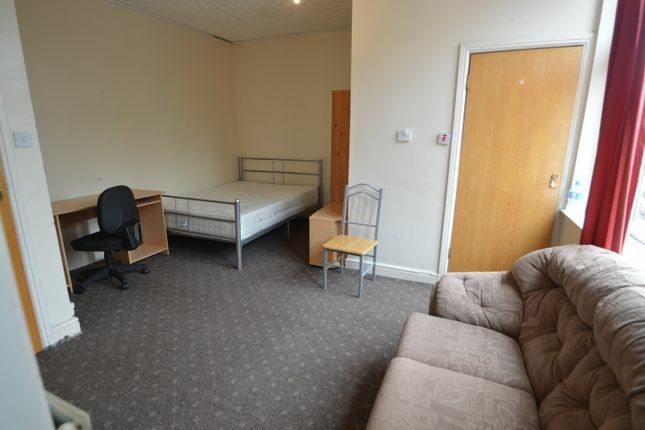 Adequate Power Points, Double Glazed Window Unit, Ceiling Light Point, Smoke Alarm, Double Panel Radiator and Fire Exit Door. 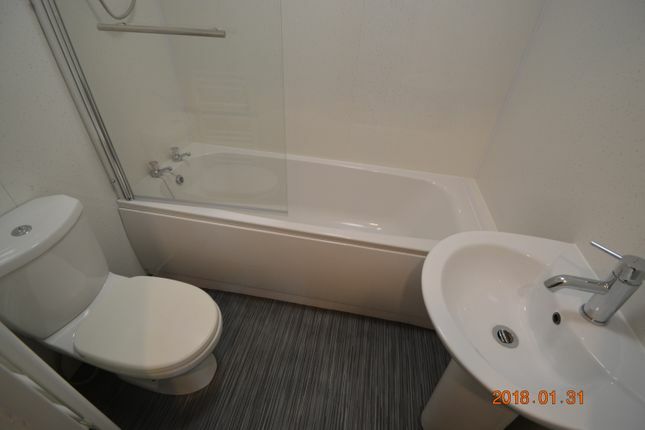 3 Piece Suite Consisting of; Bath with Panel, Hand Wash Basin, White WC, Shower Screen, Bristen Electric Shower, Steeple Extractor Fan and Ceiling Light Point.